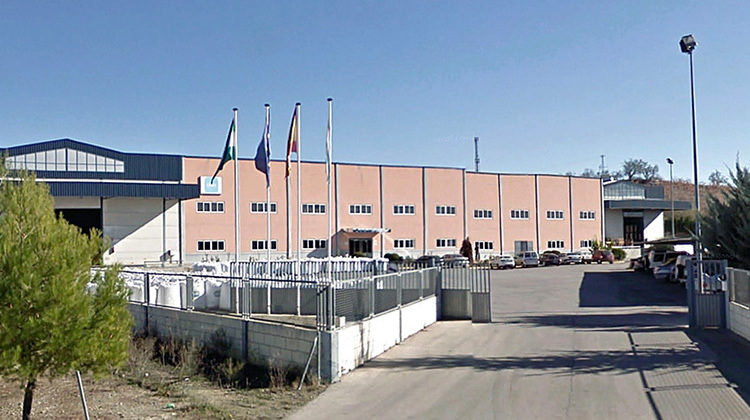 The company's general management and administration departments are located at this plant of 23,000 m2, which boosts modern installations, the most advanced machinery in the sector and a strategic geographical location for both the domestic and the international markets. The factory has one and two-phase machinery for the annual production of 110 million containers and 850 million preforms in different formats. 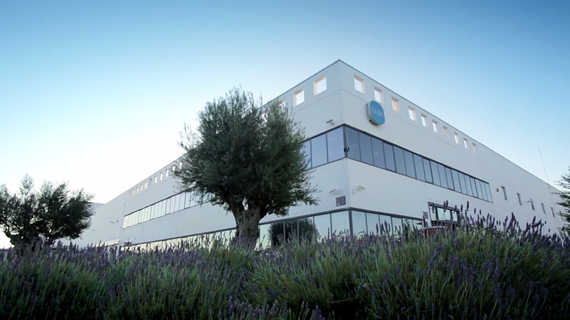 Opened in 1998, the plant is located in the province of Jaén, the world's leading olive oil producing region. It is equipped with one and two-phase injection and blow-moulding machinery, with a capacity to manufacture 150 million containers and 600 million preforms, and is equipped with a moulding workshop and quality control laboratory that guarantees the best product manufacturing conditions.